The George's is situated in the historic town of Haverfordwest, and is most definitely a unique place to visit. Part restaurant, part gift shop, The George's has plenty to offer. With a walled garden, a selection of natural remedies and clothing, it's the perfect place for a spot of lunch before browsing their gifts. 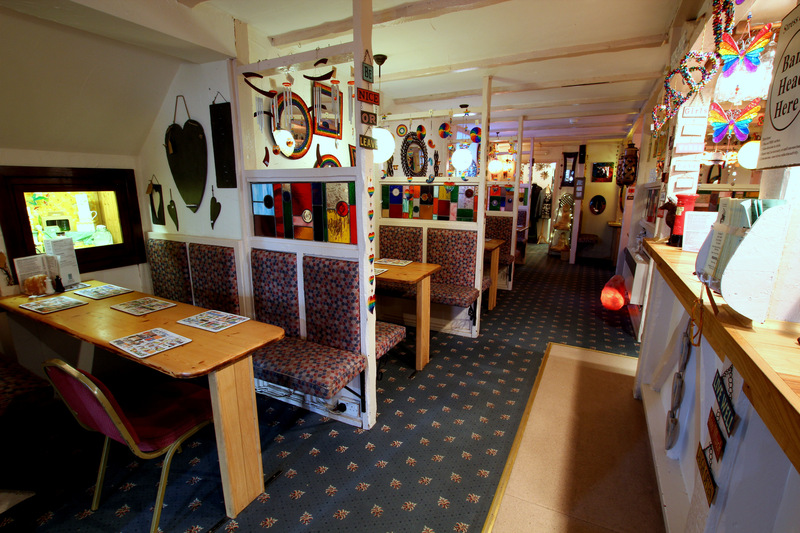 They also offer a Dine at Home menu which includes a range of meals for you to take away and heat up. Dogs are welcomed in the front seating area and the garden, plus you can even buy natural dog treats from the shop in the back! Now open Saturday evenings for meals!